The “Librarians in the Field” series introduces us to library professionals in diverse fields. In a special edition, “Getting to Know HKLA Fellows”, we highlight the stories of newly conferred Fellows. HKLA Fellows have rendered outstanding service to librarianship and HKLA. In this series, they answer questions about their work and the profession– all in their own words! Why did you become a librarian? I attended a library class in secondary school with the school librarian; this was the first formal library class in my life. She taught me about the call number and classification scheme, how to search the card catalogue, etc. I felt it was amazing to manage the huge (in my world at that moment) amount of books and information with such a simple but efficient method! Also, the library environment with its books, book shelves and the silence space attracted me, and I served as a secondary school student librarian. 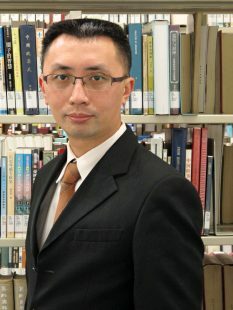 After secondary school, I had an opportunity to be employed as a library assistant in Lingnan and started my career. Studying Library Science and the on-the-job training enriched my knowledge in the profession. My first professional librarian position was at Hong Kong Shue Yan University, and I have now been a professional librarian for 12 years. As a systems librarian, I always have opportunities to touch the latest IT and library technologies. I get to think about how to integrate the technologies into library operations. I participate in different library areas to provide the IT perspective and opinion. Can you share the most memorable moment in your career as a librarian? 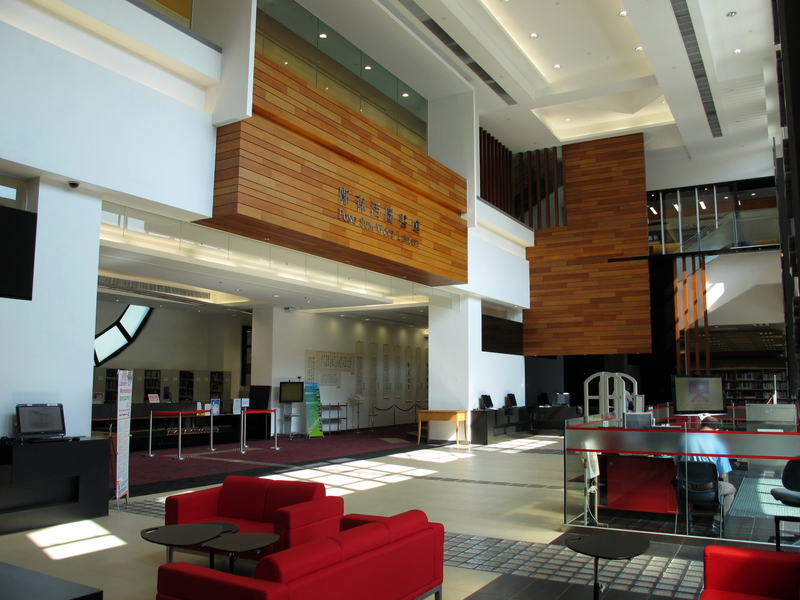 I worked at Hang Seng Management College in 2012. On 12th September 2012 the library had planned to move into a new space, but the new library building had only received the occupation permit from the Buildings Department a few days ago. The library needed to open on 17th September for the new academic year. In the meantime, I was also handling a new system migration and RFID implementation at the same time. All three projects were interrelated, but no delay was allowed. The small team of library colleagues had to move all books, multimedia items, shelves, furniture, and office equipment to their new home within one day. Colleagues worked from the early morning until 8:00pm on that day! I cannot forget the moment when we had completed the move and I left the new library building. What is the most important trend we will see in the next 5 years in academic libraries? Cloud Computing and Big Data will still have a significant role the development of academic libraries. More mission critical library systems will be migrated to the cloud environment. More data will be used to analyze user behavior as a form of business intelligence. Augmented Reality (AR) and Virtual Reality (VR) in mobile devices will bring more innovative library services and user experiences to academic library users. What is one thing you want other librarians to know about academic libraries? Academic libraries do not have as many resources as outsiders imagine, so academic libraries need deeper collaboration to enrich and share library resources. It’s not only UGC libraries under the JULAC framework that collaborate through projects like the Shared Integrated Library System; I am also happy to see collaboration between the self-financing institutions in recent years, for example the Collection Sharing and Information Discovery System project. Congratulations on becoming an HKLA Fellow. What does HKLA mean to you? HKLA is a great platform for people in the library industry to share knowledge, expertise and information for career development. During my six years in the Council as the IT officer, I had the opportunity to work with colleagues from different library areas with different working styles and cultures. Any other message you want to share with HKLA members? When I watched a Japanese film, “Library War”, a few years ago, it recalled my memory to the HKLA Code of Ethics. Hong Kong has gone through many changes in recent years. We are professional librarians; HKLA, the industry, and society need more of our participation and speaking out, now and in the future.